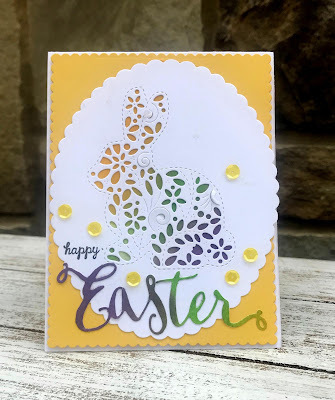 The challenge will end on Friday April 5th @ 6pm EST. 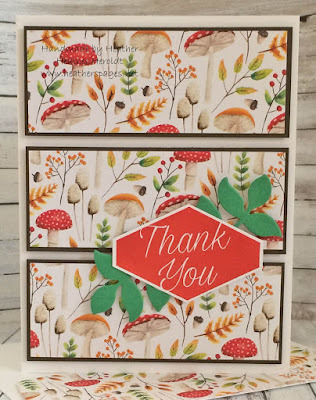 A big thank you to everyone who played along with our 200th challenge! 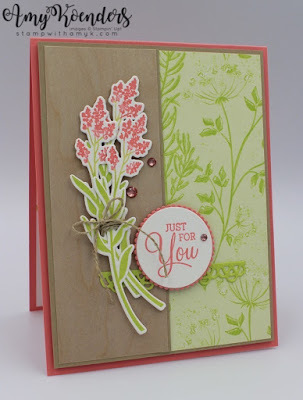 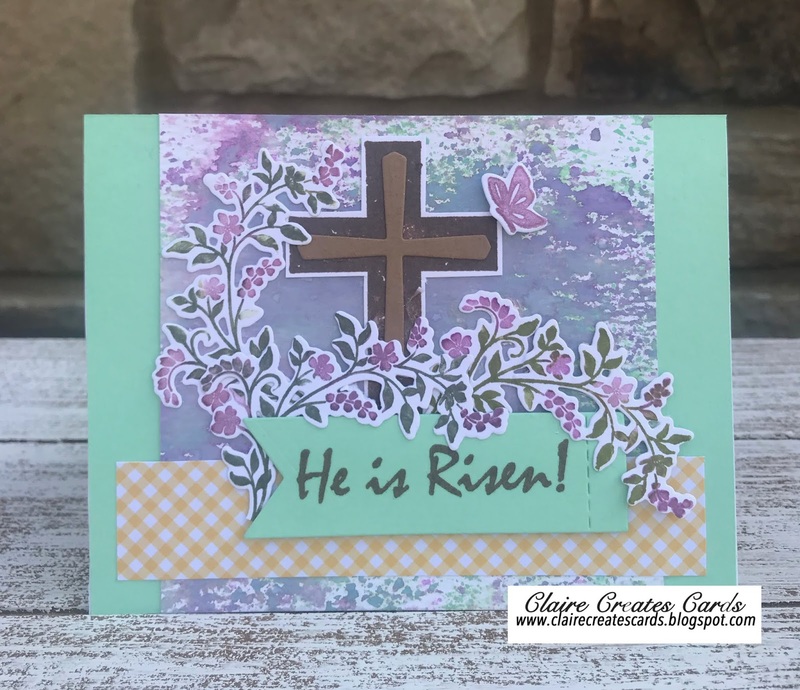 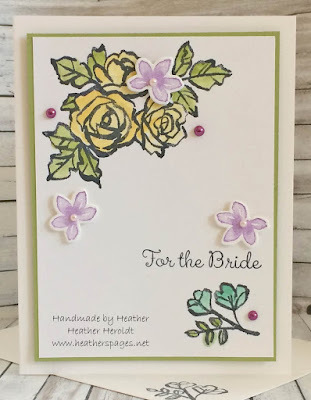 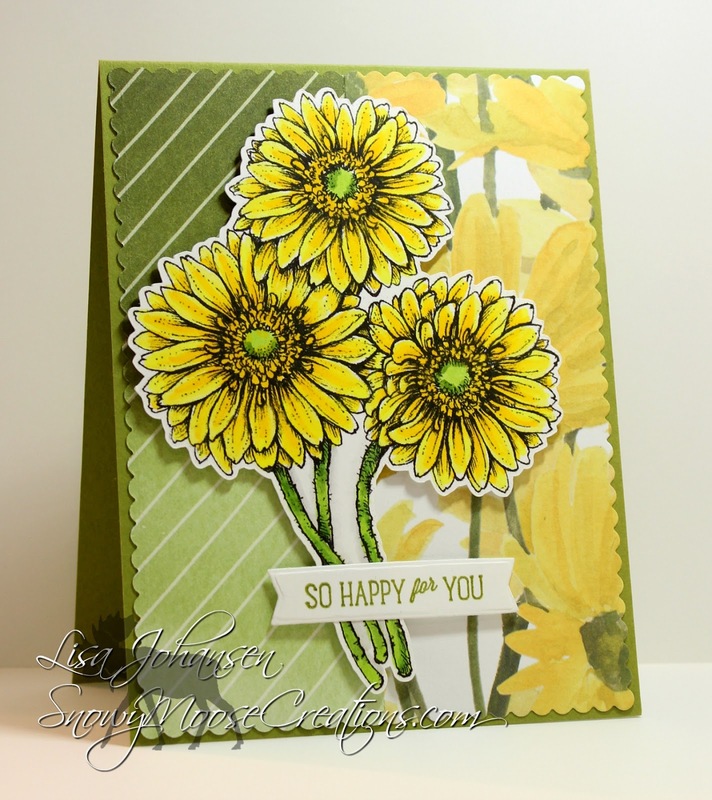 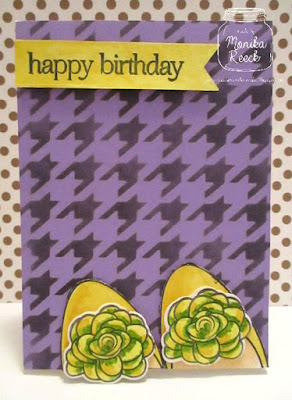 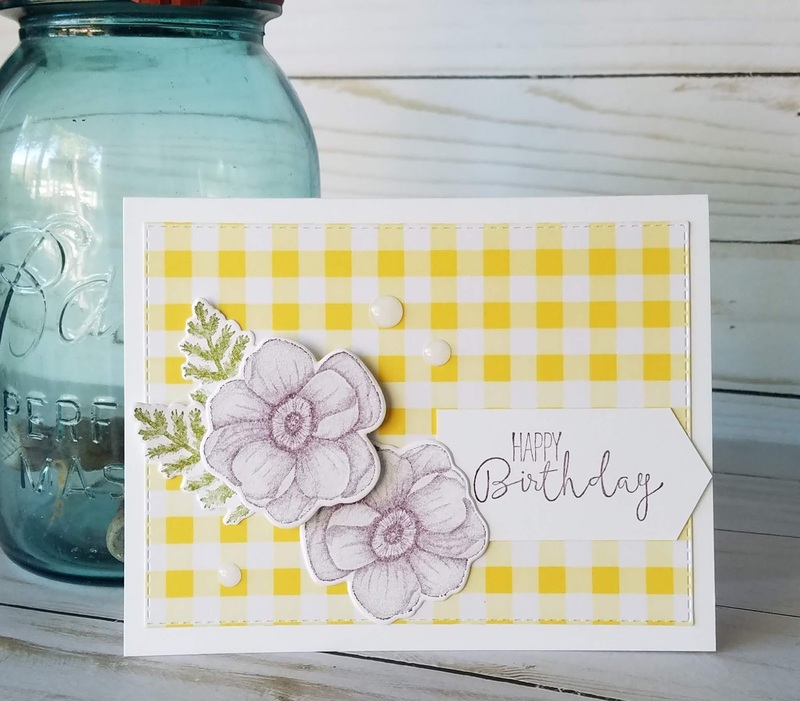 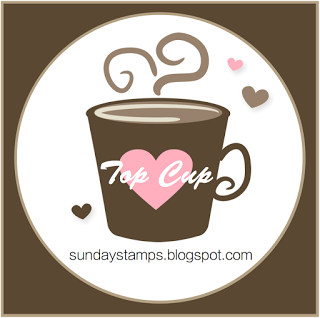 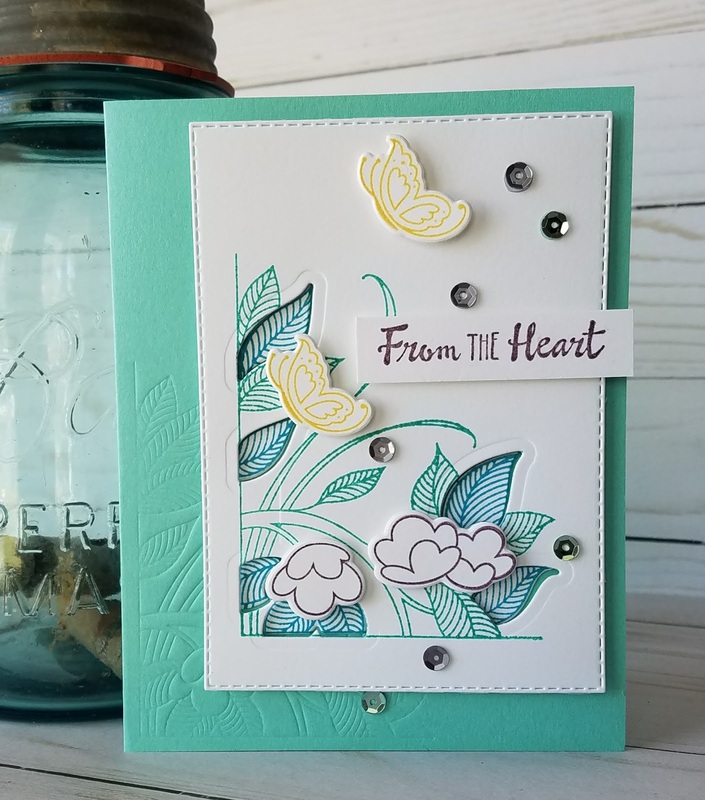 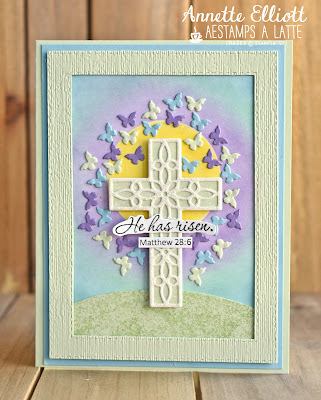 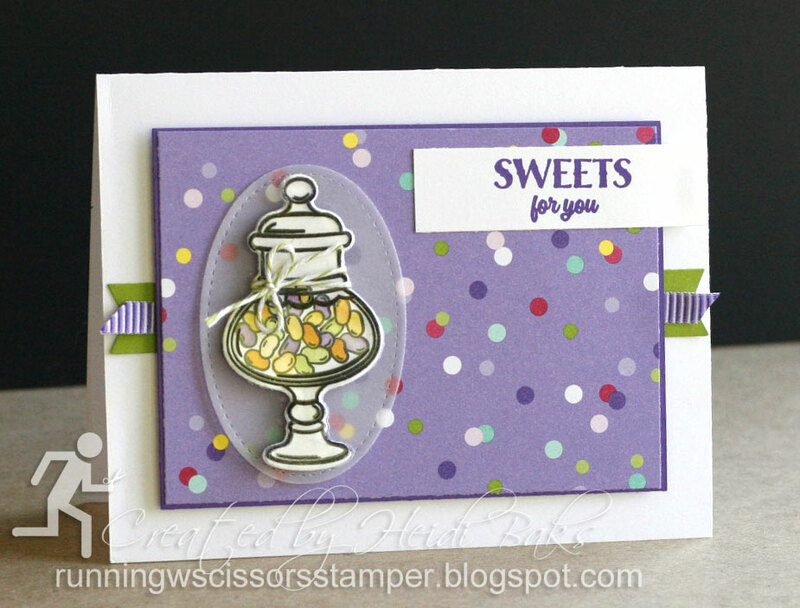 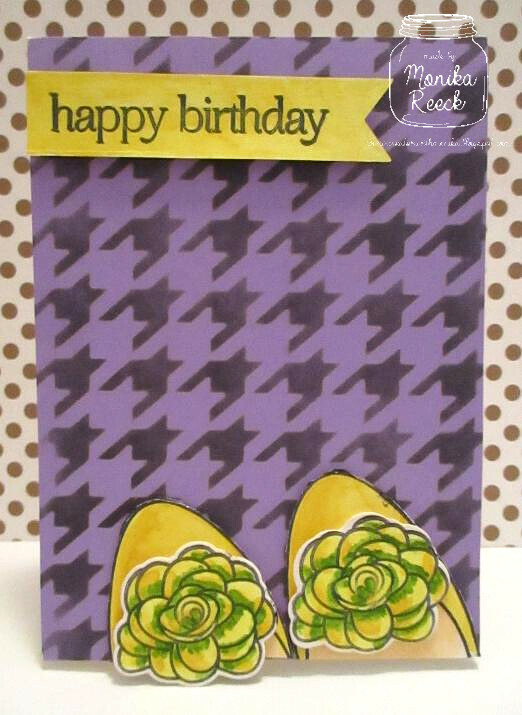 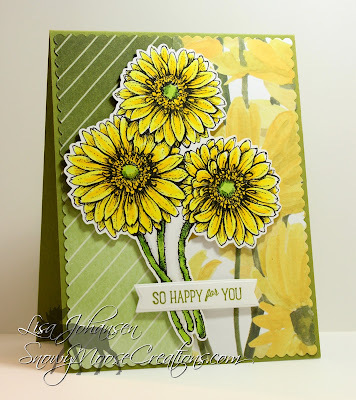 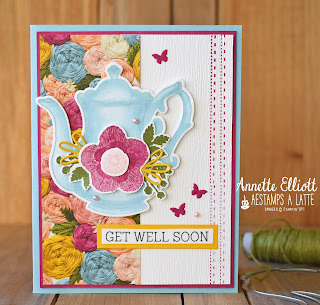 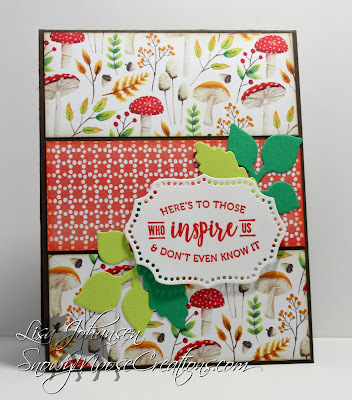 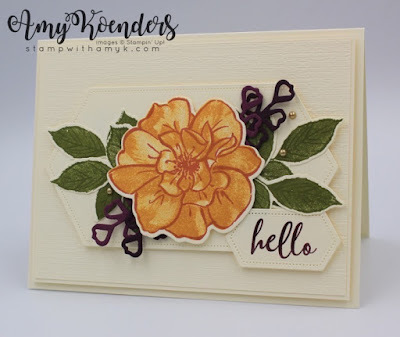 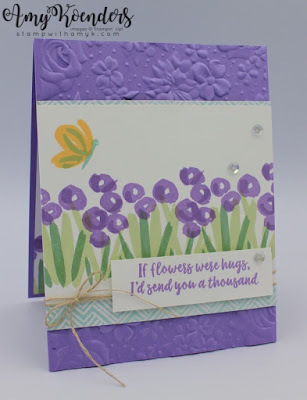 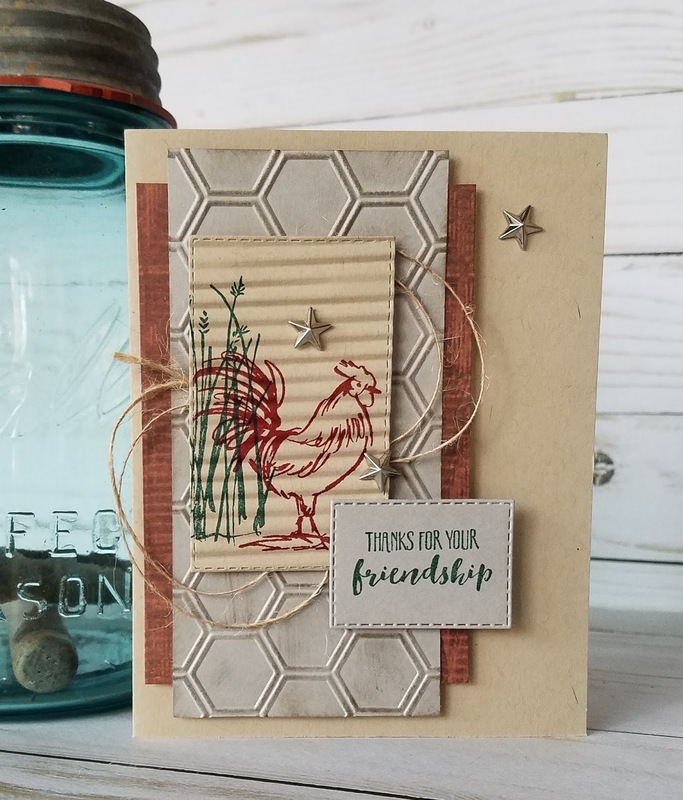 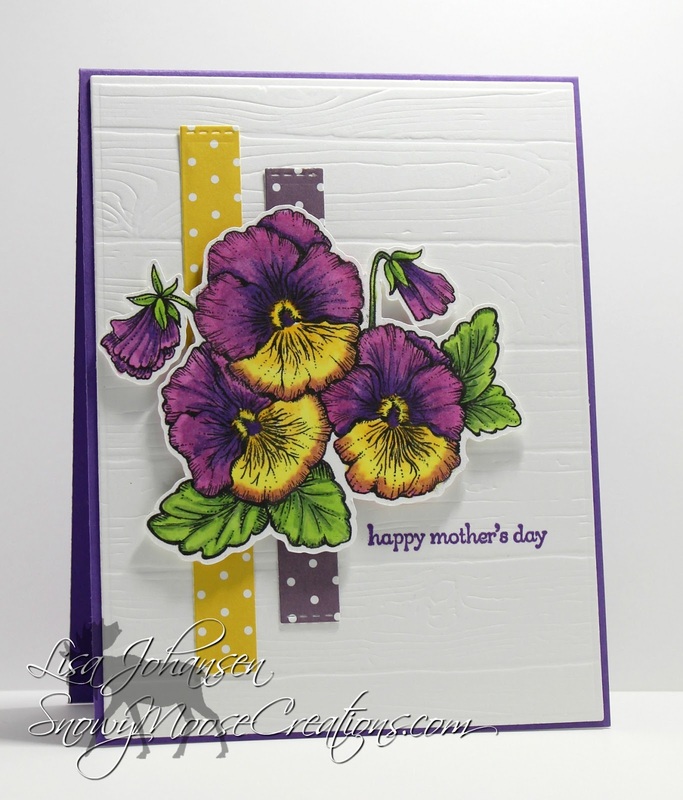 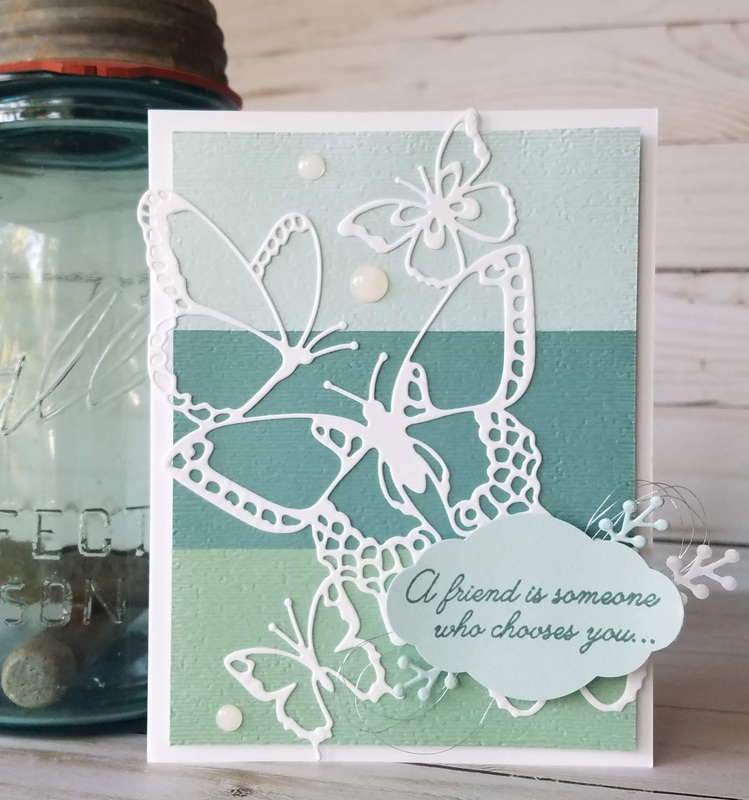 The Sunday Stamps team had a great time visiting all of the blogs and seeing how folks interpreted the sketch! 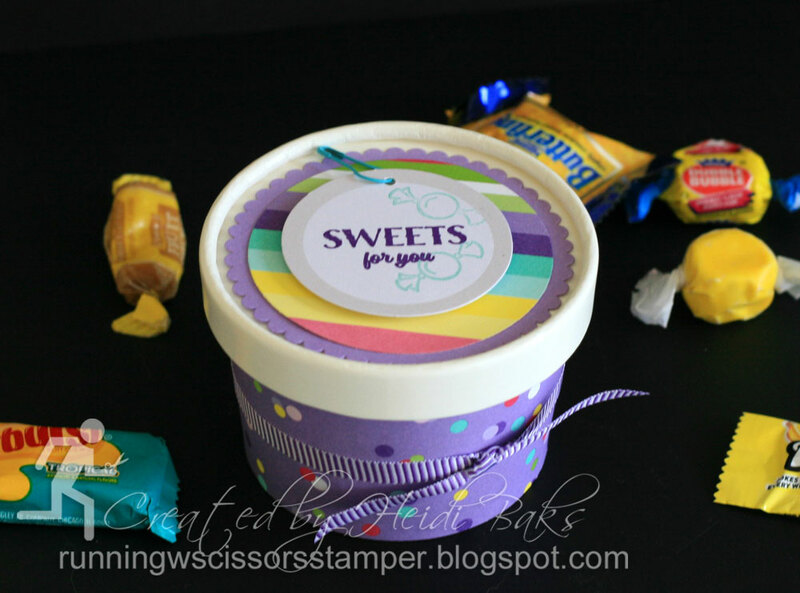 Before we get to the Top Cups we'd like to announce the winners of the blog candy from each DT's members blog. 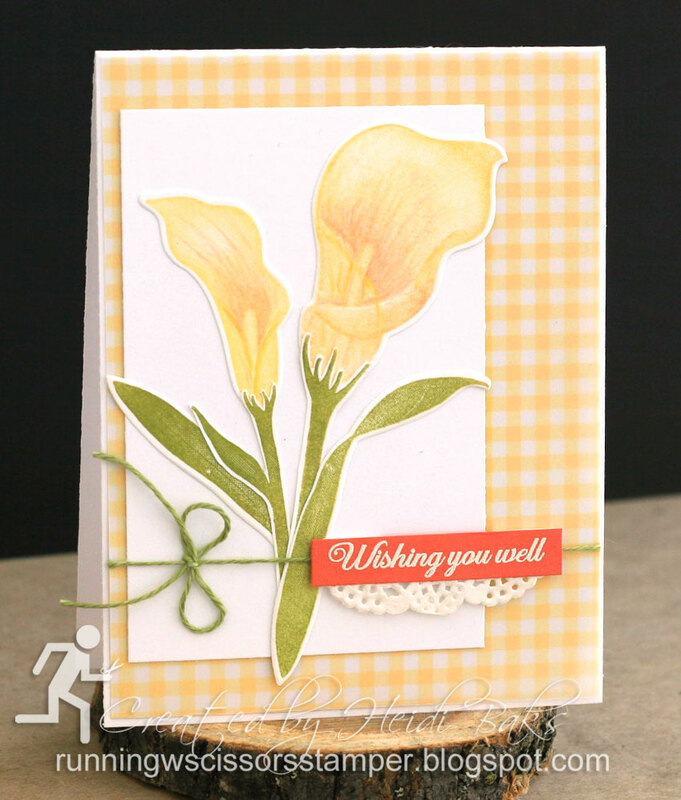 If you are listed as a winner please contact the appropriate DT member with your mailing info! 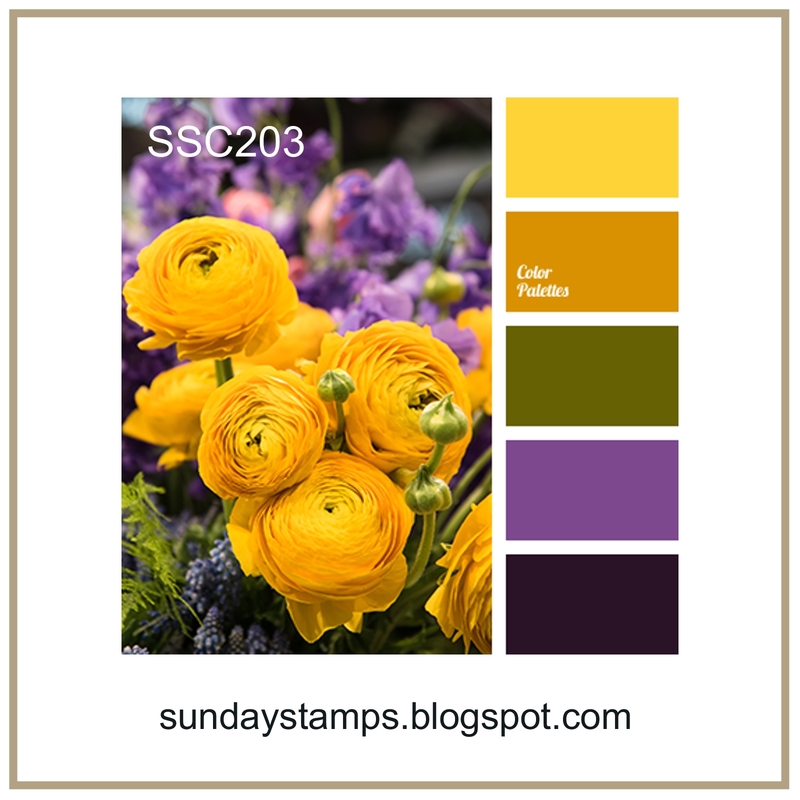 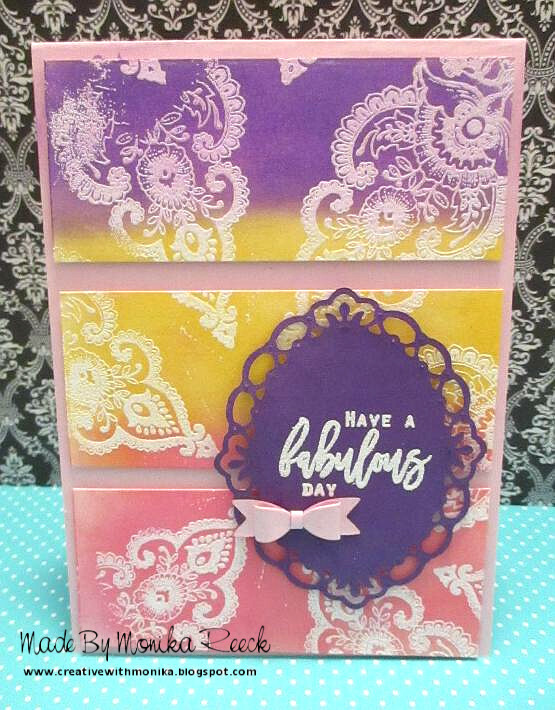 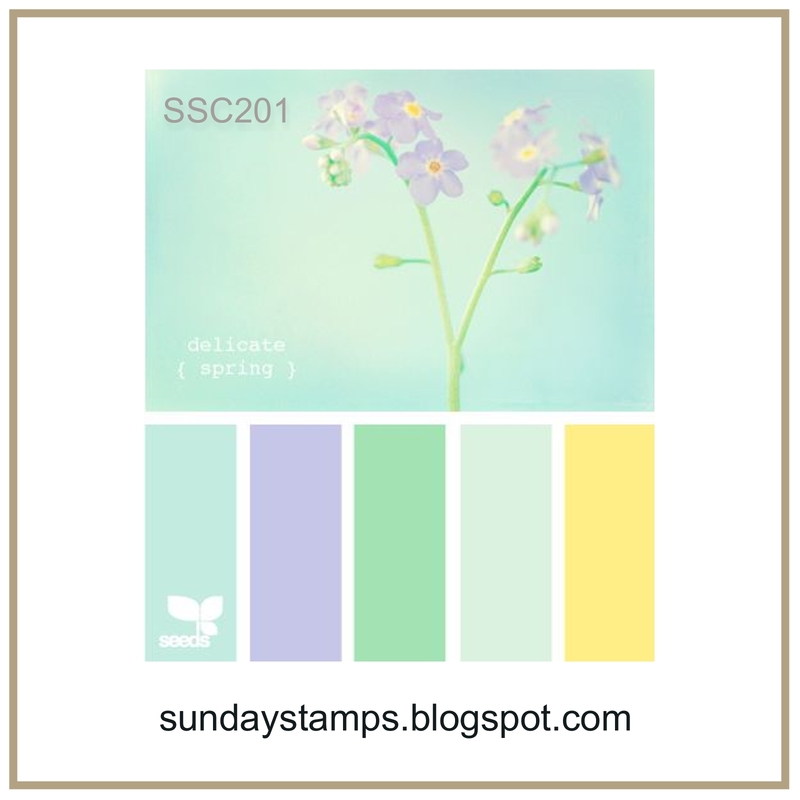 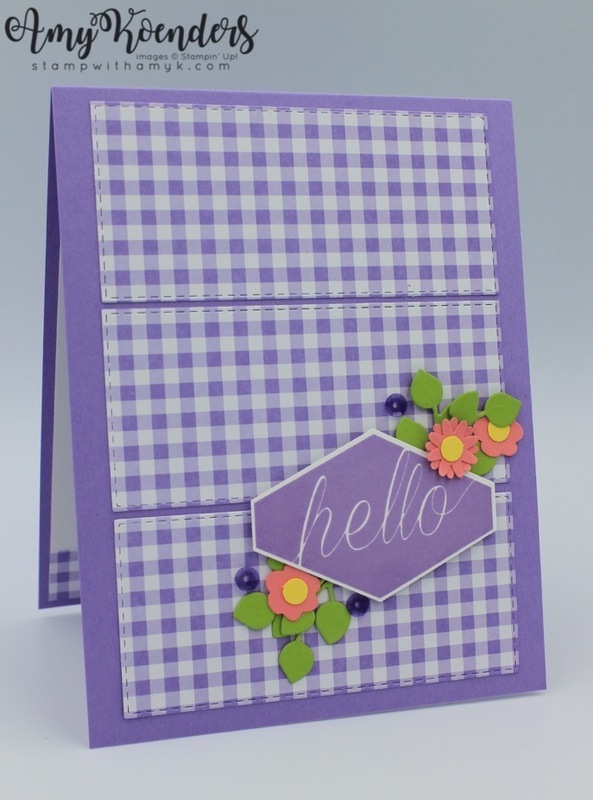 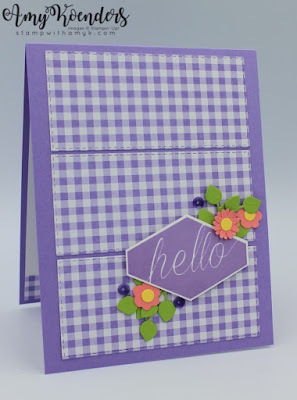 Welcome back to Sunday Stamps!Thank you to everyone who played along with our color challenge! 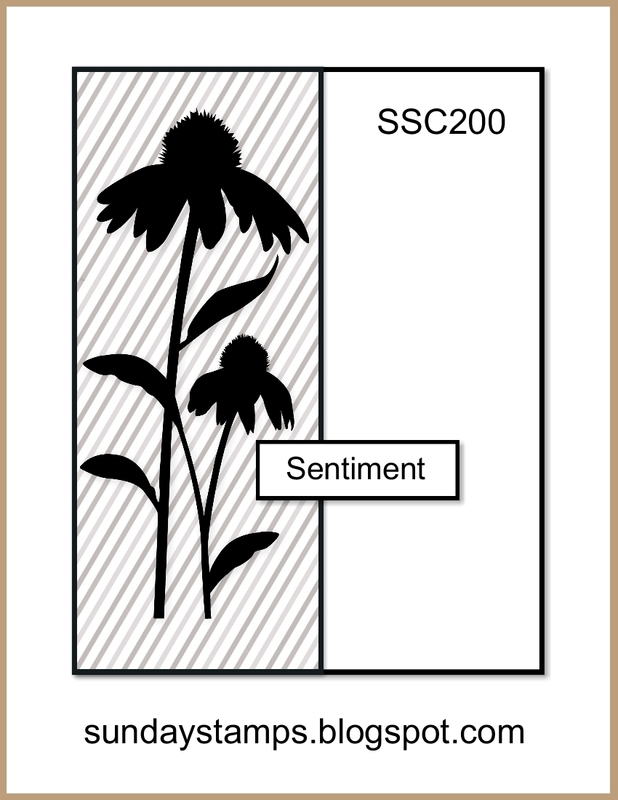 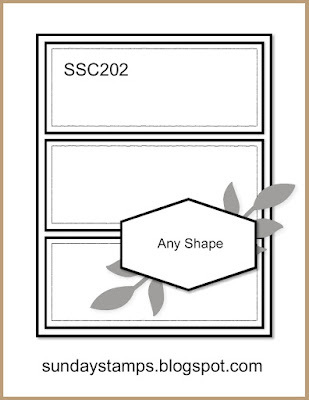 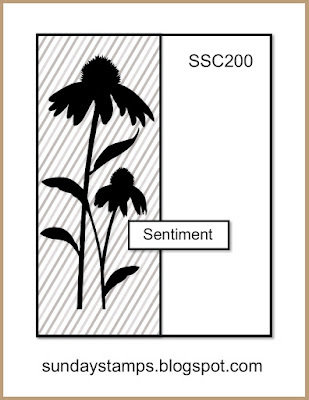 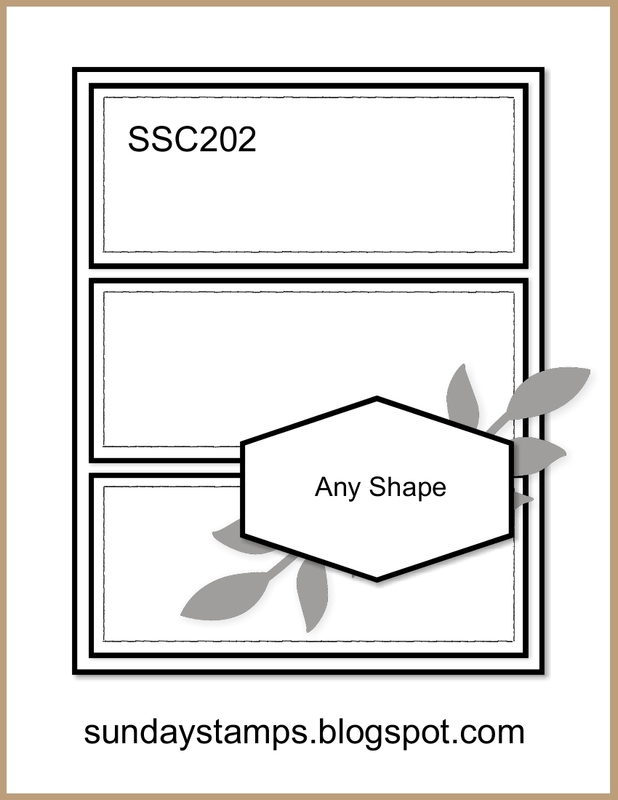 This week we have an extra special sketch for you to play along with, it's our 200th challenge! 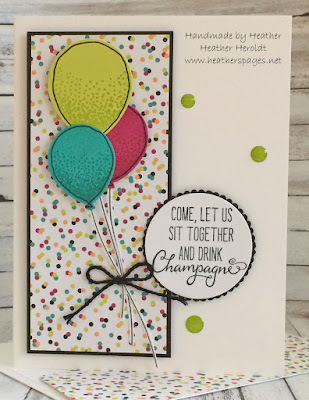 We're so excited to be celebrating this milestone and we can't wait to see how everyone interprets this great sketch by Monika. 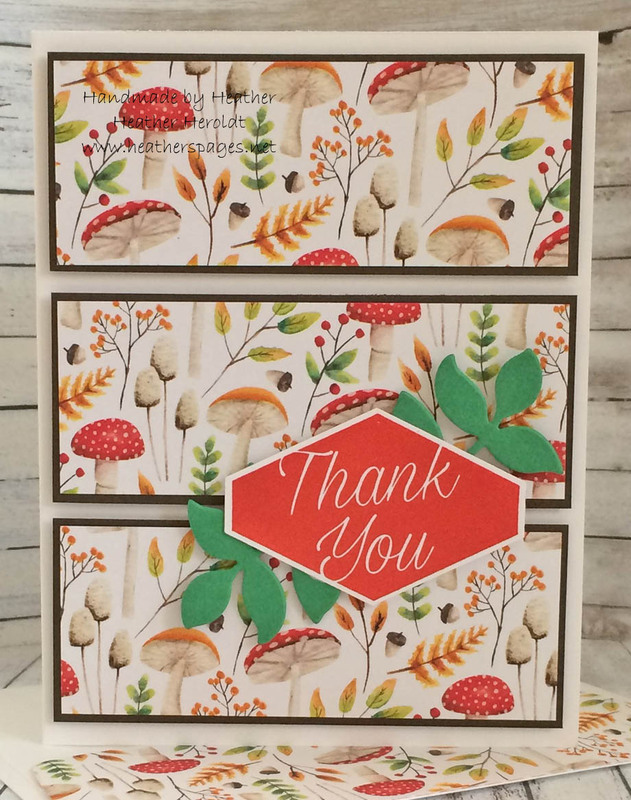 As a special thank you to our followers each DT member is offering up a little prize on their respective blog. 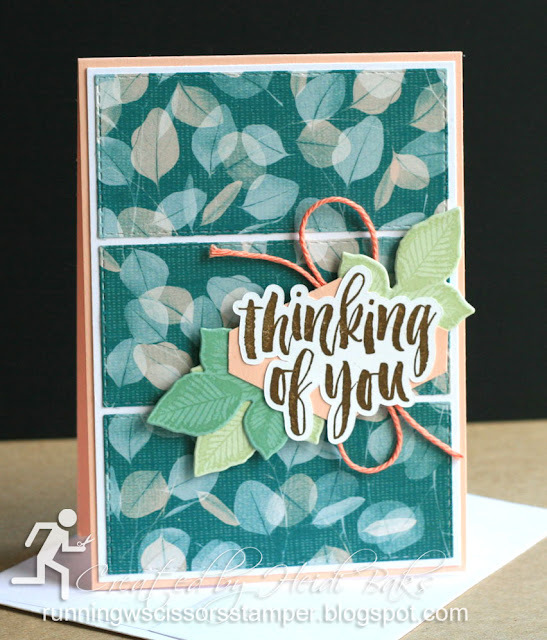 All you have to do is leave a comment on each designers blog during the challenge period and one random comment will be chosen from each blog. 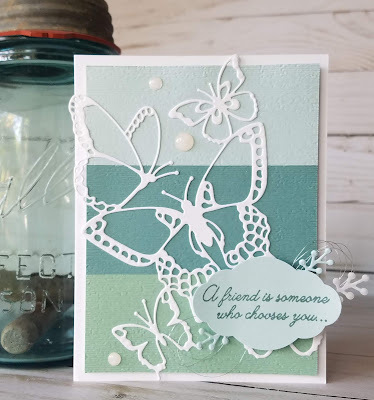 Please note...Monika's blog will be choosing an International Winner, while all other blogs will choose a winner from the US, so please comment on Monika's blog if you are international and would like to try for a prize! 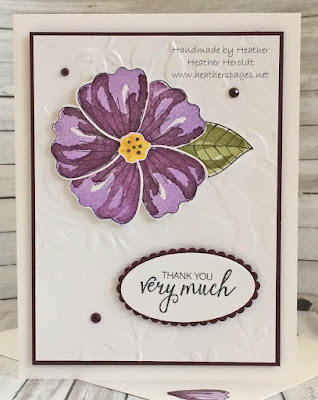 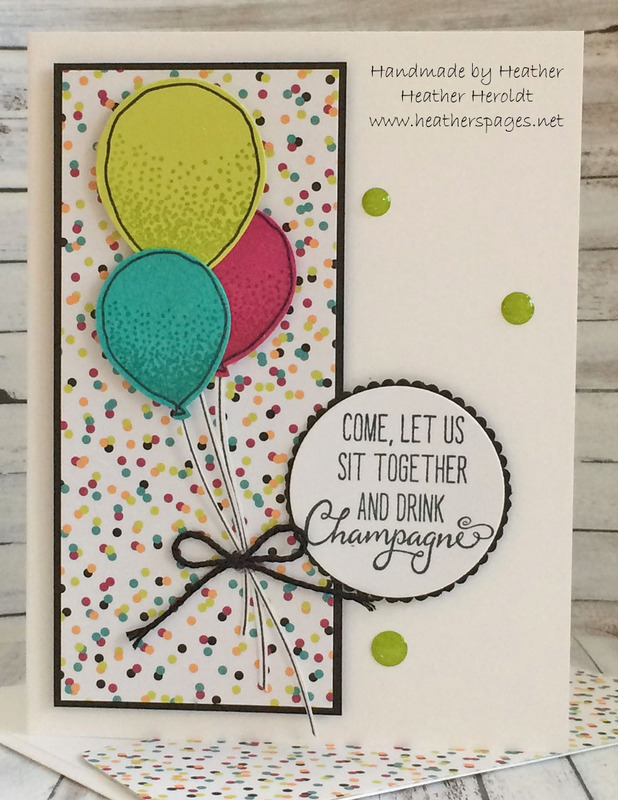 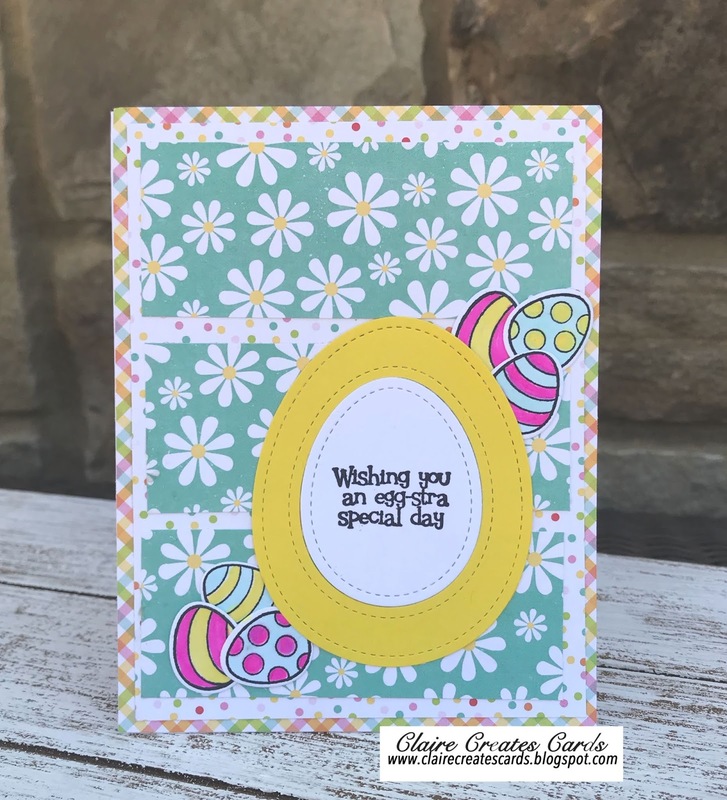 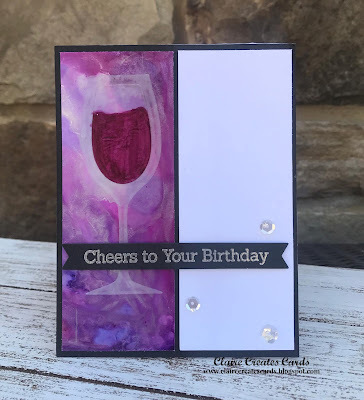 We couldn't have reached this milestone without the creative people who choose to play along with us on every challenge so THANK YOU for joining in the fun here at Sunday Stamps! The challenge will end on Friday March 22nd @ 6pm EST.